Rich in protein and fiber, roasted chickpeas provide the crunch and flavor of potato chips without the extra sodium, fat, and calories. They make a perfect on-the-go snack, even adding a tasty twist when tossed over a salad. Figuring out how to roast chickpeas is simple enough, but getting the optimal level of crispness can be a challenge. Cooking time depends on the water content of your chickpeas. Canned varieties tend to have more water, so you might need to roast them longer than if you’re using chickpeas that have been soaked. 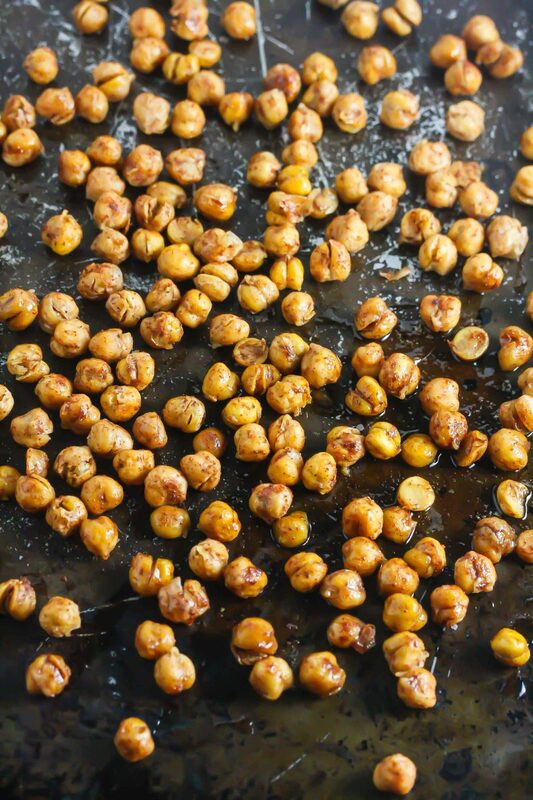 To prevent soggy chickpeas, dry them thoroughly or blot them with a paper towel before roasting. 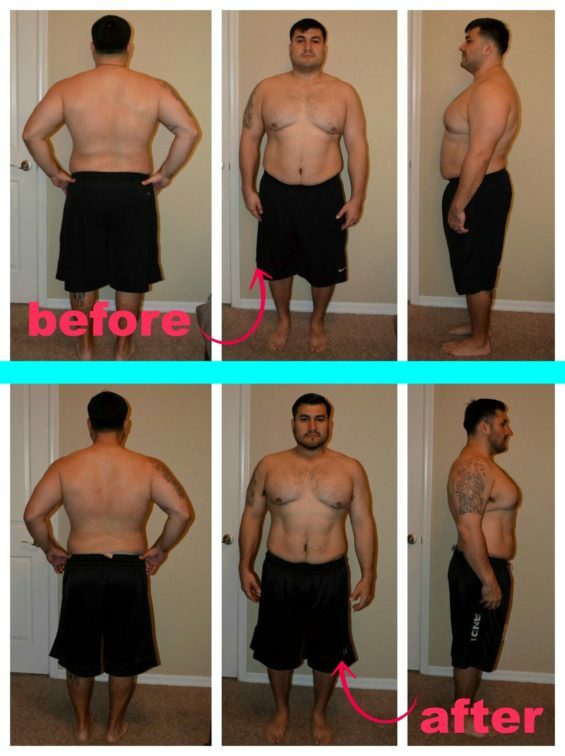 This removes excess water, ensuring the best results possible. Try roasting without oil for the first half of the cooking time. That way they’ll cook without getting greasy, allowing for top-notch crispness. For a more uniform roast, shake your baking tray a few times while cooking. If you have a little extra time, peel them prior to cooking to get rid of trapped moisture and guarantee the best roasting conditions. 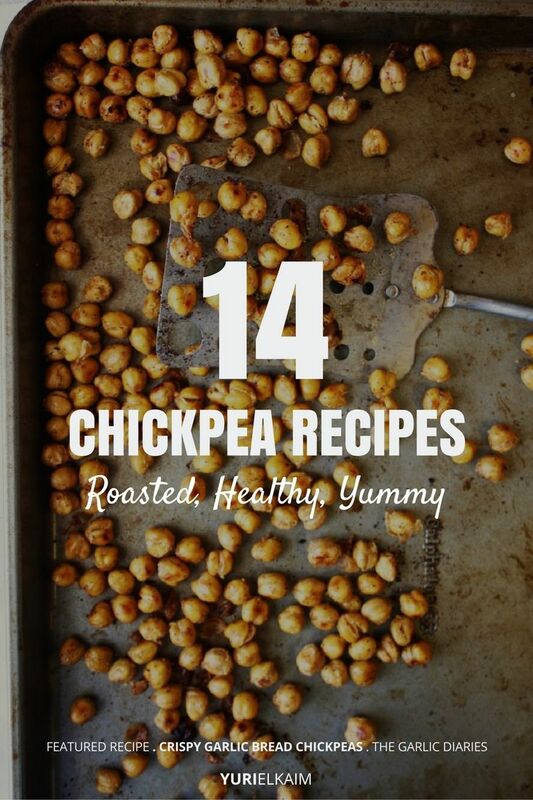 14 Roasted Chickpea Recipes – Yum! Have you ever met someone who doesn’t like garlic bread? I don’t think it’s possible. These delicious chickpeas will make you feel like you’re feasting at an Italian restaurant. Now, if only someone had a recipe for spaghetti-flavored roasted chickpeas for the next course. It’s a match made in heaven. This roasted chickpea recipe combines two universally loved ingredients – chickpeas and pesto – creating a delicious fusion that you’ll love. While store-bought pesto works perfectly fine for this recipe, homemade pesto is always better. Give it a shot and get ready to enjoy! 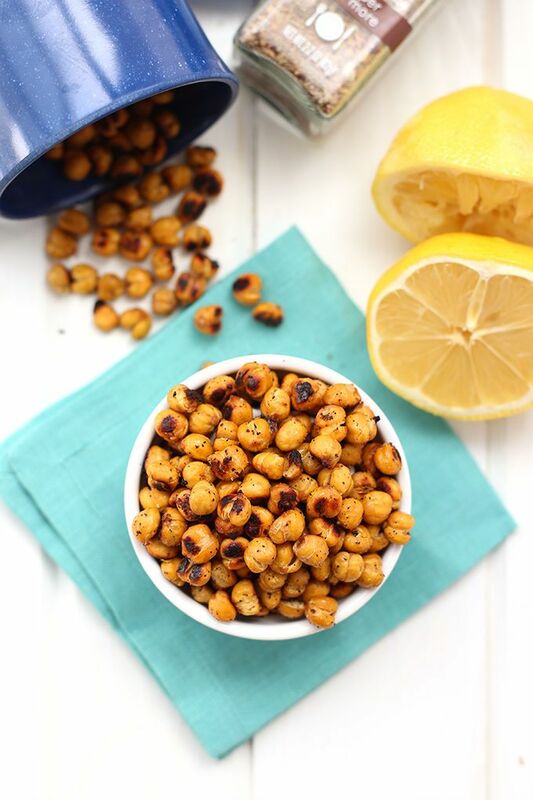 The zesty combination of lemon and pepper transforms these chickpeas into a flavorful treat. 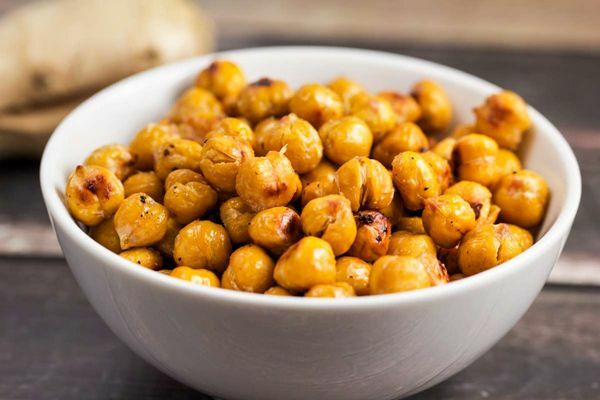 These roasted chickpeas make the perfect alternative to potato chips but with all the health benefits of chickpeas. Next time you find yourself craving a bag of Doritos, try these instead. 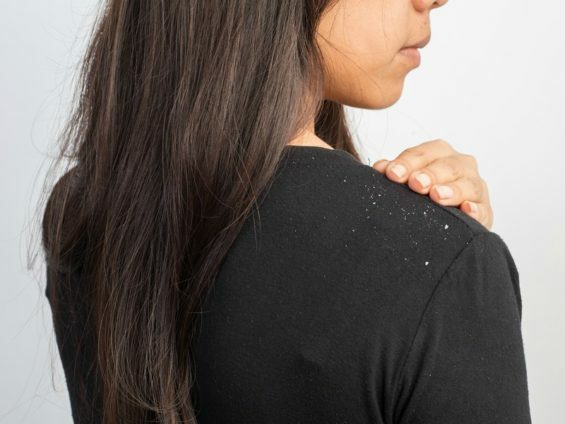 Nutritional yeast is mixed with garlic powder, onion flakes, dry mustard, parsley, and pepper to mimic the taste of Dorito seasoning. Added bonus: No orange fingertips after you munch on these! If you like it hot, this is the perfect recipe for you! This recipe is pretty basic, combining chickpeas with a splash of olive oil, sea salt, and your choice of hot sauce. The results, however, are anything but basic, coming together to form a fiery (and tasty) concoction. 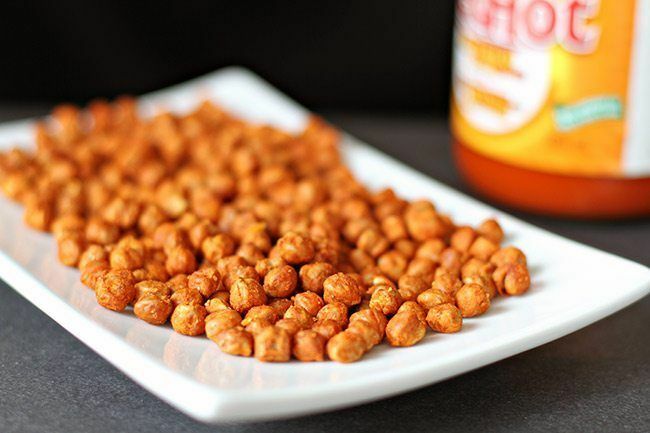 These spicy roasted chickpeas are bursting with flavor and make the perfect snack to keep you satisfied for hours. Seasoned to perfection with a mix of cumin, smoked paprika, and chili powder, the whole family will will enjoy this treat. With a blend of cumin, paprika, cayenne pepper, and, of course, garlic powder, these savory roasted chickpeas are a guaranteed crowd-pleaser. Chockfull of garlicky goodness, there’s no doubt you’ll be wishing you made a second batch. 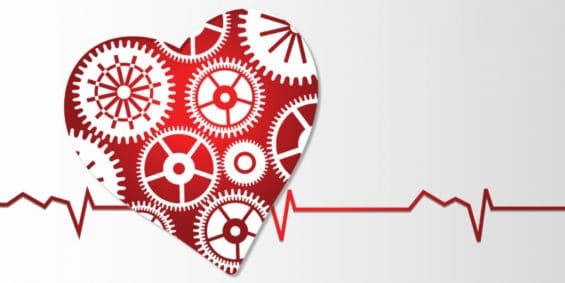 Want to know how to take the health benefits of chickpeas and kick it up a notch? Add turmeric! Brimming with potent anti-inflammatory properties, turmeric is perfectly paired with paprika and black pepper in this nutritious recipe. Forget salt and vinegar potato chips. These roasted chickpeas can satisfy your crispy cravings without all the extra gunk you find in potato chips. 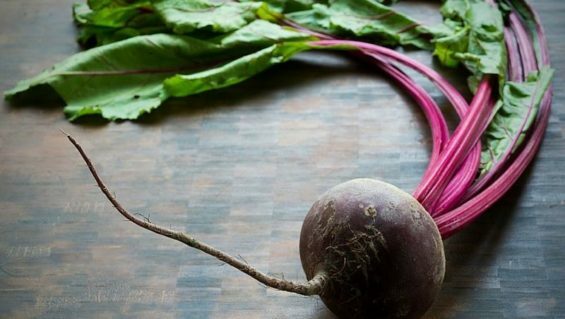 Best of all, this recipe requires only a few simple ingredients – salt, pepper, olive oil, and red wine vinegar – to create a delectable, nutritious dish! 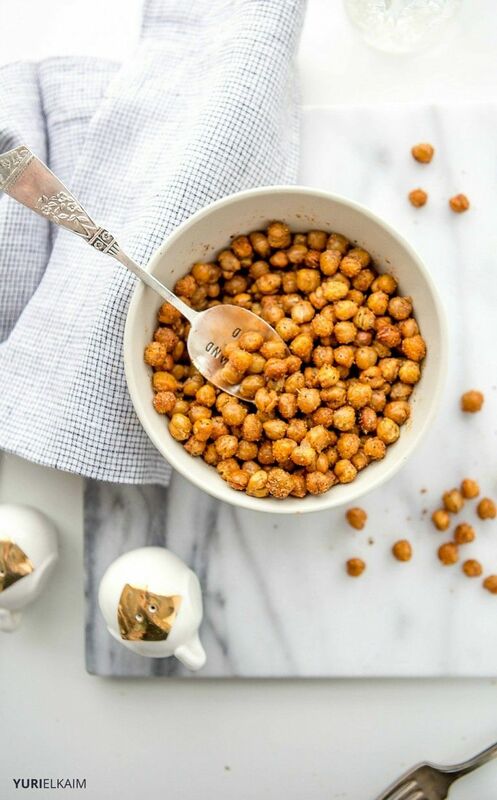 These sweet roasted chickpeas are the perfect snack for fall, but they can be enjoyed any time of the year. With just a drizzle of antioxidant-rich maple syrup, this recipe mostly relies on sweet ingredients like cinnamon, cloves, ginger, and nutmeg to give it a warm, pumpkin-y twist. Can’t decide between spicy and sweet? 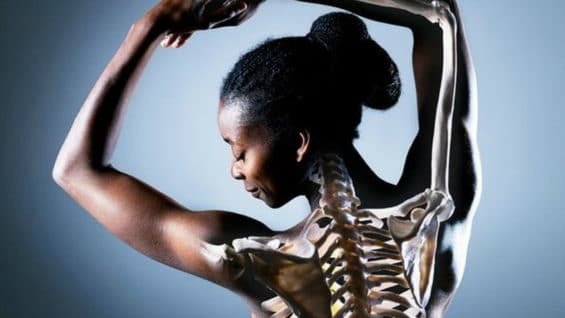 Here’s a great way to get a little of both. With a combination of maple syrup, cinnamon, and chili powder, this recipe strikes the perfect balance of flavors to keep everyone satisfied. 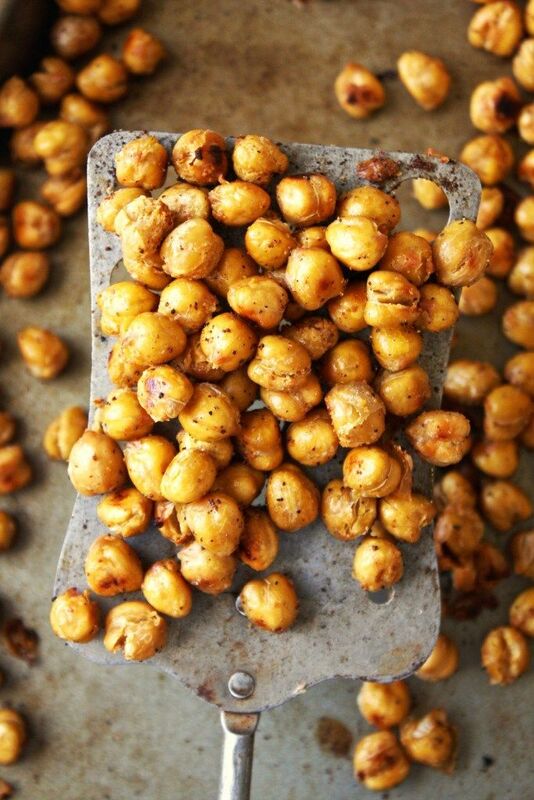 This recipe takes roasted chickpeas to the next level with a secret ingredient: curry powder. 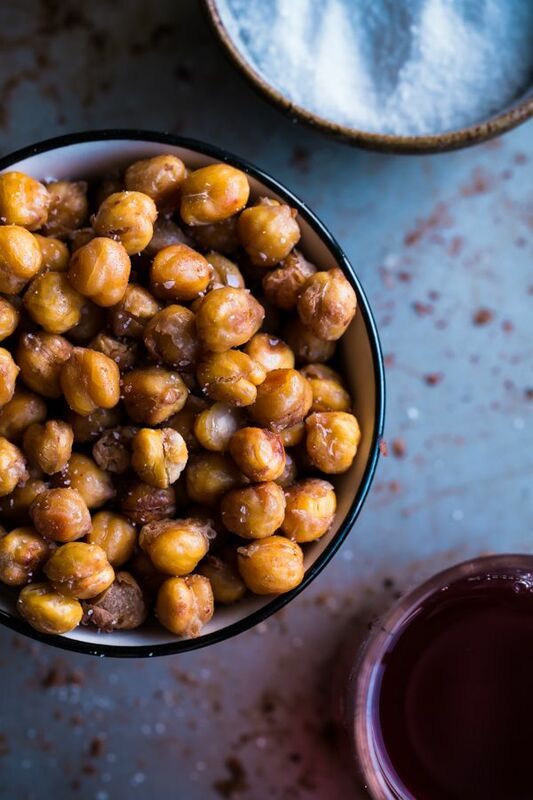 A dash of paprika, cayenne pepper, and chili powder join with curry powder to make what is quite possibly the most flavorful variety of roasted chickpeas yet. Craving Chinese food? This roasted chickpeas recipe offers a unique spin on traditional recipes. With a mixture of sesame oil, ground ginger, and garlic powder, this recipe will make you feel like you’re chowing down on some Asian cuisine, sans the extra calories and guilt. This recipe brings the flavor of ranch to your chickpeas for a seriously delicious snack! With just three ingredients, even the most novice of chefs can pull this off. People will definitely be asking for your recipe with this one. 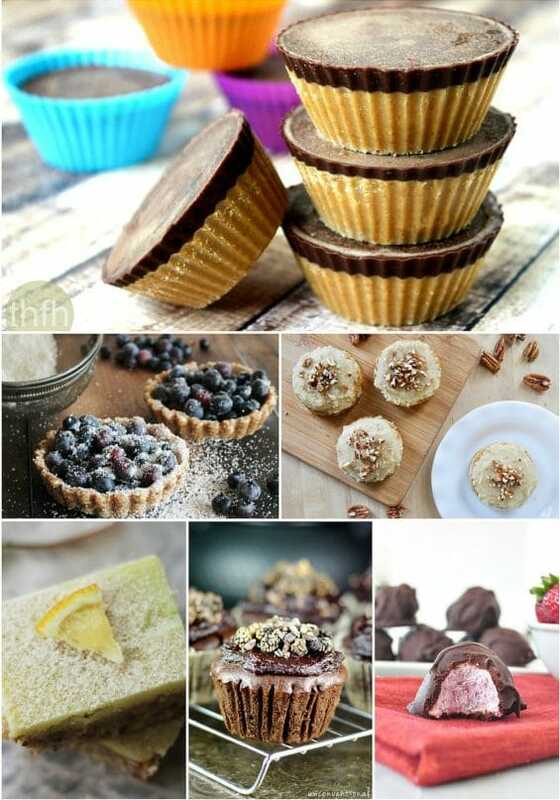 Try any or all of these recipes for a healthy snack that is sure to become a staple in your household. 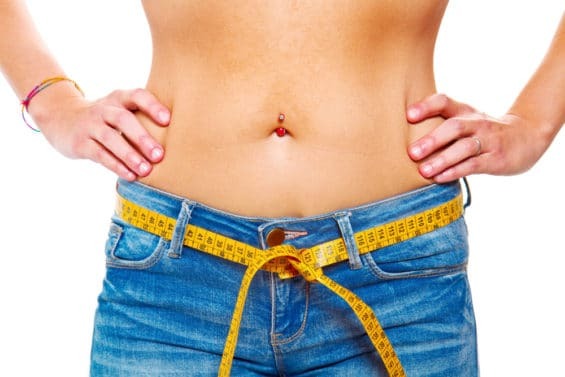 They are super easy to make and they provide you with plenty of fiber and protein – which means they are a filling snack you can enjoy without any guilt. Feeling overwhelmed when it comes to making healthy gluten- and dairy-free meals? No time to cook? 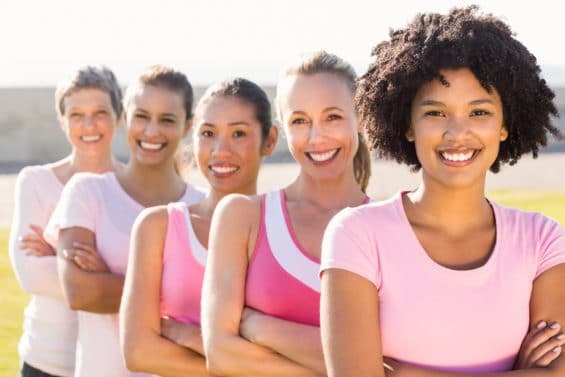 Check out the All Day Energy Diet Community Cookbook, which features 67 mouthwatering meals created by our own online community, so they’re real-world-tested and designed to be ready in 15 minutes or less. You can get a copy – for FREE! – by clicking the banner below. 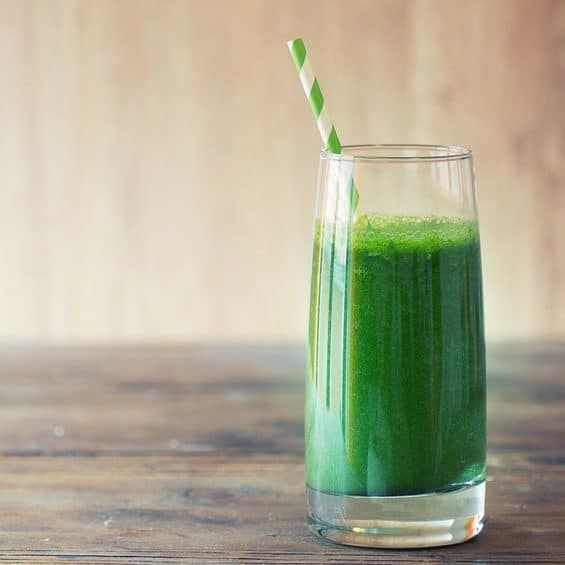 Plant Based Protein vs Whey Protein Showdown: Which is Better?